It’s pretty easy to dismiss Reese Witherspoon and her movies as nothing more than lighthearted fluff—she had a few excellent roles in her early years, but took on many romantic comedy roles that might’ve damaged her reputation a bit. But, as she has gotten older, she has chosen far more serious and complex roles to play, allowing us to realize that she’s always been great. Reese Witherspoon taking on great roles is no new thing— she’s been taking them since she started acting. Just because someone started off doing mostly romantic comedies and crowdpleasers doesn’t mean that they aren’t capable of greatness (and always have been). Whether she’s doing a drama for a premium cable network or playing true to life characters on the big screen, Reese Witherspoon and the full extent of her talent deserve to be recognized. When Big Little Lies hit HBO a couple summers ago, it seemed to take audiences and critics by storm. People just wouldn’t stop talking about how great Big Little Lies was, how great the cast was, how engrossing the whole thing was. Reese Witherspoon is largely responsible, seeing as she plays the main character. It’s her most successful role to date. 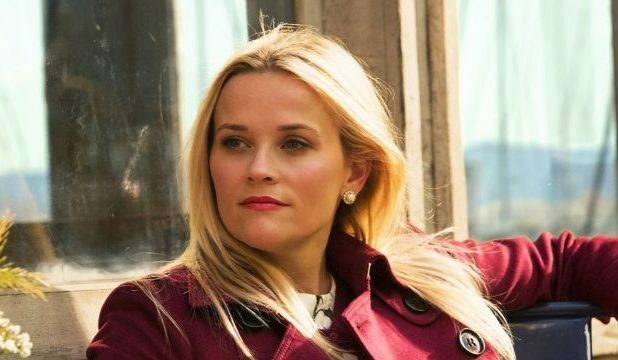 Like Big Little Lies, Walk the Line showed off Reese Witherspoon’s dramatic chops. Acting along side one of the greats, Joaquin Phoenix, playing two of the greats, June and Johnny Cash, directed by James Mangold? That’s undeniably a recipe for success, and Reese shines brightly throughout the film—she even managed to win herself an Oscar for it. Alexander Payne’s dark comedy Election helped put himself and Reese Witherspoon on the map back in the 90s. 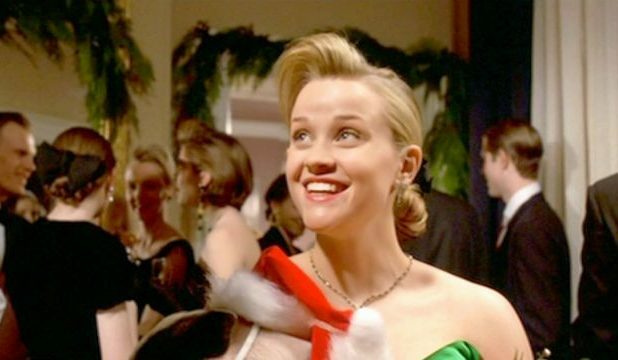 Playing a teacher’s pet who wants it all, Witherspoon earned herself a Golden Globe nomination for her undeniable knack for comedic roles such as this one. 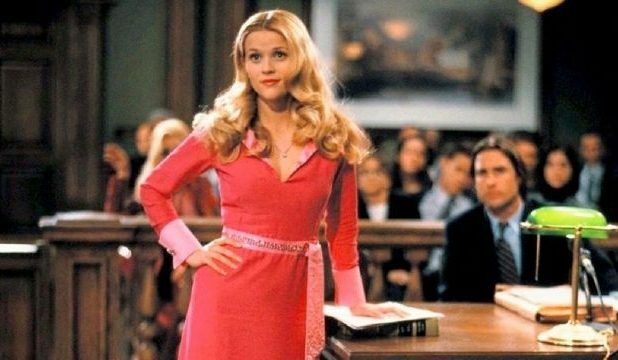 You may not think you’ll like Legally Blonde, that would be a mistake. Legally Blonde is great. Witherspoon plays the inimitable Elle Woods, a doting girlfriend-turned-Harvard Law undergrad after her boyfriend dumps her for someone he deems “more serious.” She’s hilarious, and it’s one of her most definitive films. There’s something about Reese and dark comedies, because she’s so good in them. Her character in American Psycho might not be front-and-center like Christian Bale’s, but she steals every scene she’s in. Not to mention, this was her most iconic restaurant scene before Legally Blonde came out. Playing a small part in a Paul Thomas Anderson is probably on any respectable actor’s bucket list, so it’s a real delight to see Witherspoon on screen in this hazy romp starring Joaquin Phoenix. Plus, it’s fun to see her acting with Phoenix again after all those years. 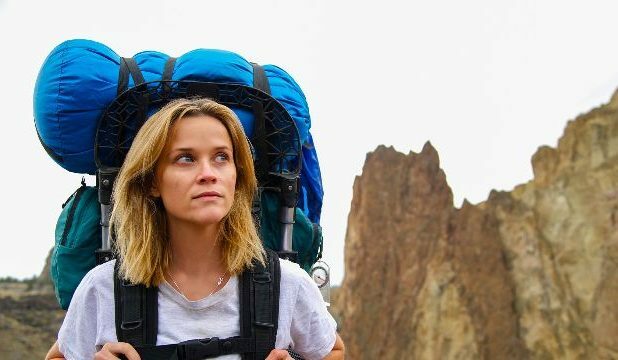 Earning Witherspoon another Oscar nomination is 2014’s Wild, the true story of a woman who dropped everything after she lost everything to hike from the US/Mexico border to the US/Canada border on the toughest trail in the country. It’s a gut-wrenching, heartbreaking tour-de-force of a performance. Gary Ross’s 1998 film Pleasantville is awfully creative, and Reese Witherspoon does her best to carry the film. She costars with Tobey Maguire as two teenage siblings who find themselves transported into a 1950s sitcom, and the two have a lot of fun with it. Reese’s first on-screen credit, directed by Robert Mulligan, is definitely one of her best. She’s quite young, and the role is quite difficult, but she does her absolute best to deliver a great performance. She was only 15 at the time, but she’s a better actor then than I’ll ever be. The insanity of Freeway is what earns it a spot on the list of Witherspoon’s best roles. She plays a twisted version of Little Red Riding Hood, swearing and stealing and running from the law (as well as a dementedly charming serial killer). It’s worth watching just to see Witherspoon in such a different role.